There is no denying the importance of a good, reliable drainage system. The right system will help control the flow of water, keeping it away from structures and preventing it from over saturating the surrounding soil. When choosing the right drainage system for your needs, there are many different types to choose from. But, there are only two options when it comes to installing these drainage systems: the kind you have to put together yourself and the prefabricated drainage systems that come ready to install. 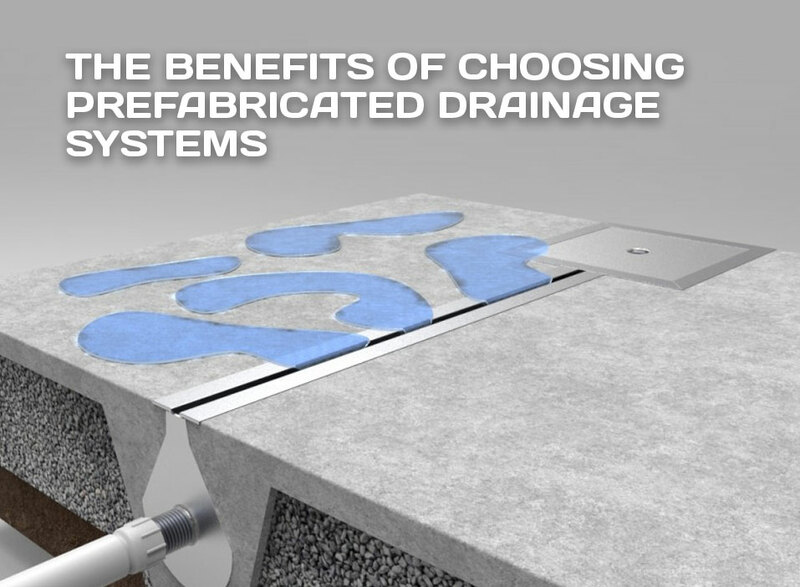 Here are just a few of the benefits that come with choosing a prefabricated drainage system as well as a great option to consider. One significant benefit of a prefabricated drainage system is the easier installation process. Because these systems come pre-assembled, there is less hassle when it comes to putting it in place. Instead, you will have to dig the trench that will hold the drain body and set it with concrete. This means that you can have a new drainage system installed in a much shorter time frame, allowing you to make use of your facility or another area more quickly. All of this also means that installation is easy for a smaller number of people to handle, rather than needing a large team. 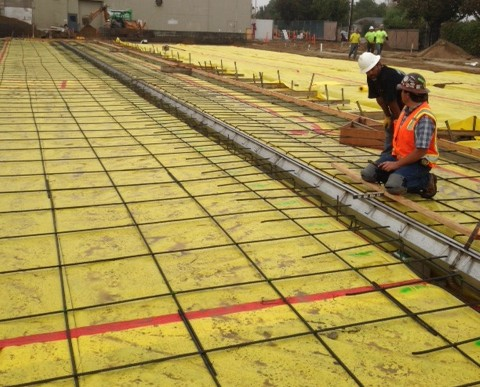 Another great benefit to choosing prefabricated drainage systems is the cost saving aspect. Non-prefabricated drainage systems can end up costing you a lot of money, from the assembly to the installation and maintenance. It all begins to add up rather quickly, and you can spend hundreds of dollars to get a drainage system in place. Non-prefabricated systems also sometimes require you to make changes to your flooring, so that it is sloped enough for water actually to flow towards the drain system. This alone can cost thousands of dollars as it may require you to rip out the old floor and redo it completely. With a prefabricated system, there is no need to worry about hiring large teams to assemble the drain body or redo the flooring, allowing you to save a lot of money. When you choose a prefabricated drainage system, there are fewer parts that you have to concern yourself with. Instead, the body that is made from a single sheet of material, which all you have to do is put it in place as per the instructions. Of course, if it is a larger drainage system, then you may have multiple sections to the body. But you will still have fewer parts to deal with than you would with a non-prefabricated system. So beyond the parts of the drain body and the screws to hold it in place before pouring the concrete, there are no other parts that you need to worry about. As mentioned before, that fact that a prefabricated system comes ready to install automatically saves you time. Unlike other systems which you have to put together and fix the flooring to fit the drain, a prefabricated system is ready to go. You just have to put it in place and give it a few hours to set into the concrete. Once it has had that time to set and harden, you can go back to using the space as usual. With less downtime required, you can get this done without sacrificing any work time. 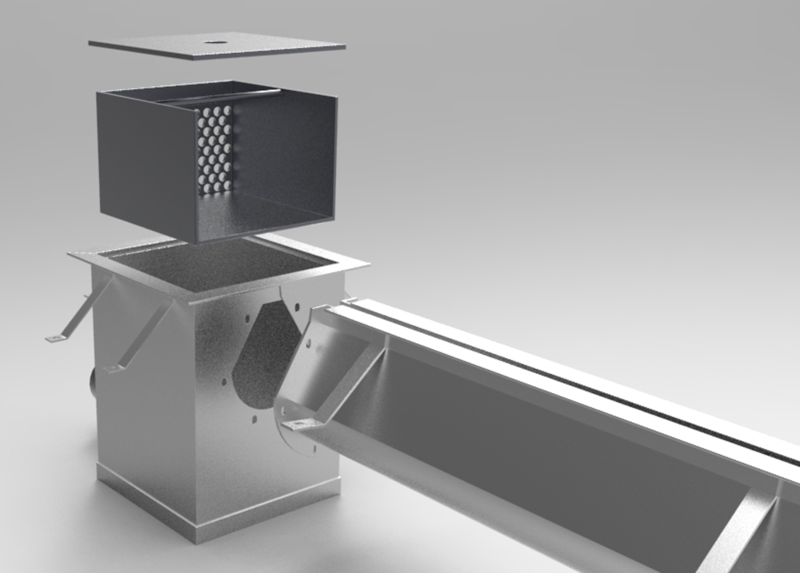 While there are different options for prefabricated drainage systems, there is one that stands out above the rest: the Slot Drain System. First patented in 1988, the Slot Drain was the first drainage system of its kind to hit the market in North America. 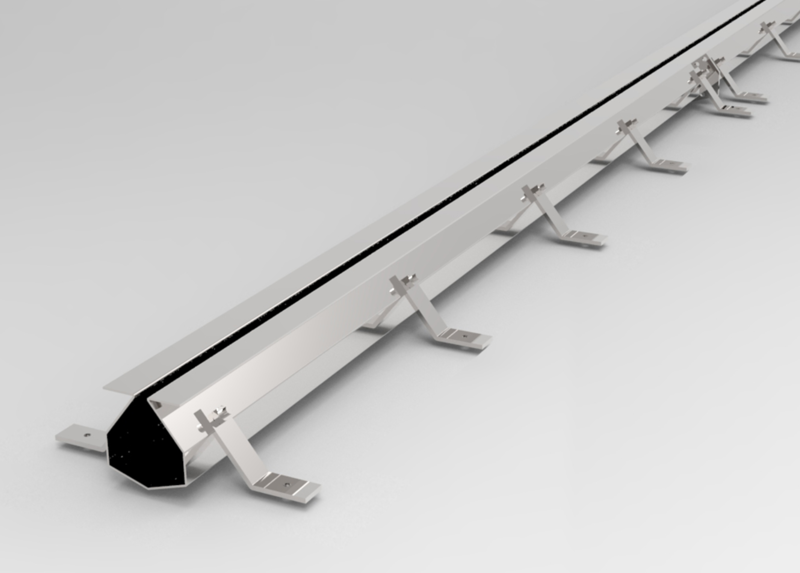 The Slot Drain System is a prefabricated system with a sloped and slotted design. This makes it an incredibly innovative system ideal for virtually any scenario. Part of what makes it so innovative aside from being prefabricated and sloped is the fact that the slotted design means that it does not require a grate covering. This, combined with the Slot Drain’s ability to handle heavy loads up to Class F without issue. Slot Drain is a high-quality, durable, and prefabricated drainage system that comes pre-sloped and ready to install. It is easy enough to do that only a couple of workers are needed to properly install the system, which also helps to save you time and money on labor costs. When considering the best drainage system for your home or facility, there is no doubt in the benefits of a prefabricated drainage system. They are easier to install, come with fewer parts, and will save you a great deal of time and money. 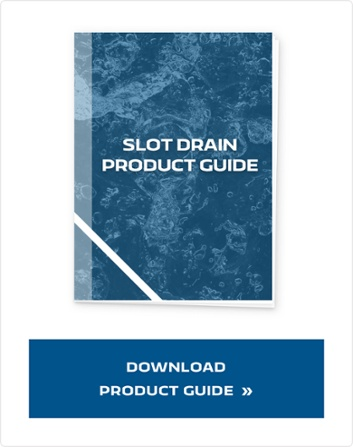 As you consider your options when it comes to specific prefabricated drainage systems, the Slot Drain System should be at the top of your list. This is a system that has been around long enough to prove worthwhile and has countless benefits beyond the ones listed here.